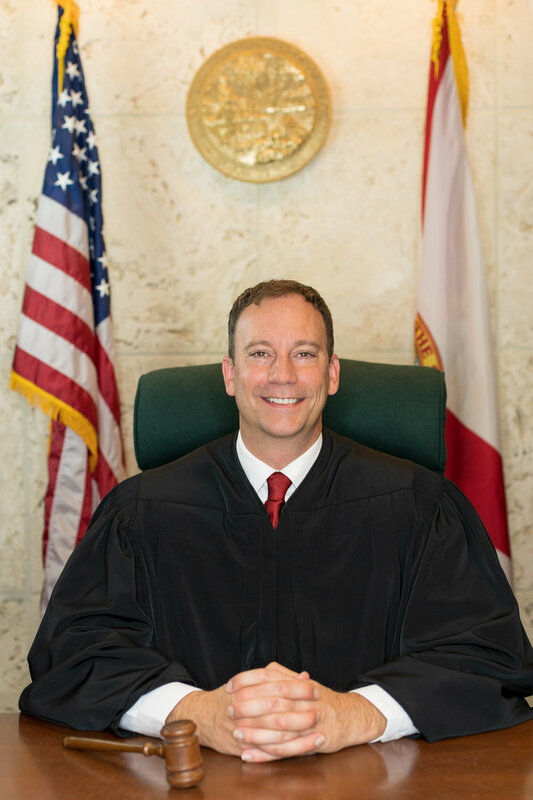 The Committee to Elect Blake Adams for Collier County Judge is excited to announce that Blake Adams won the November 2018 election for Collier County Court Judge, Group 2. Mr. Adams took office on January 8, 2019. On behalf of Judge Adams, the Committee thanks all of the voters, supporters, and volunteers who helped get him elected. This site is maintained by the Committee to Elect Blake Adams for Collier County Judge, Group 2. Paid for and approved by Blake Adams for Collier County Judge, Group 2.